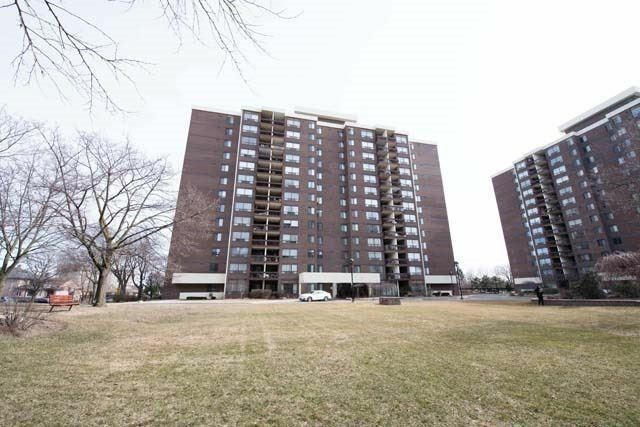 I have listed a new property at 2542 Argyle Rd in Mississauga. 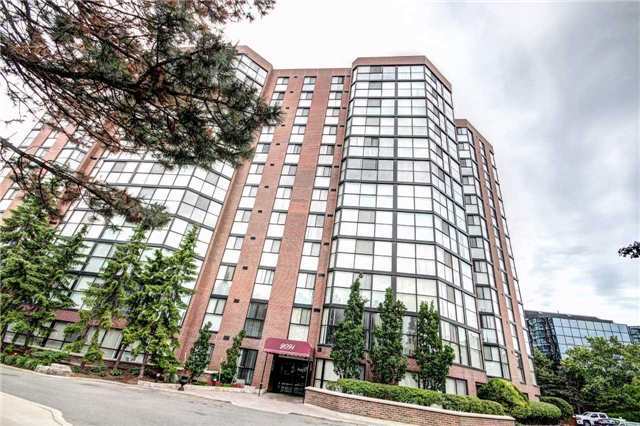 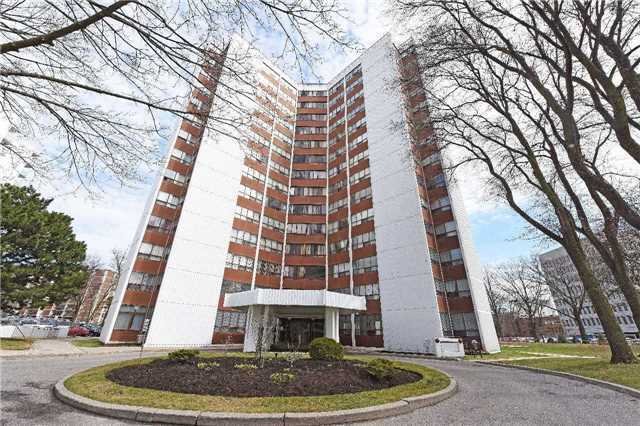 I have sold a property at 2091 Hurontario St in Mississauga. 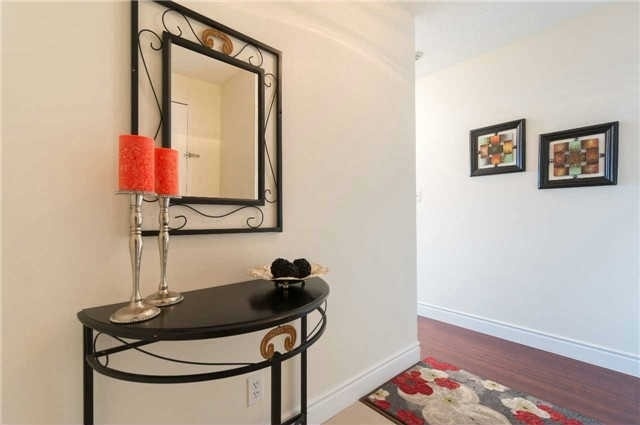 I have listed a new property at 2091 Hurontario St in Mississauga.